DOBANI Snake Charmer Beap or Pungi 5 Hole Gourd. Snake Charmer, also called a Beap or Pungi. 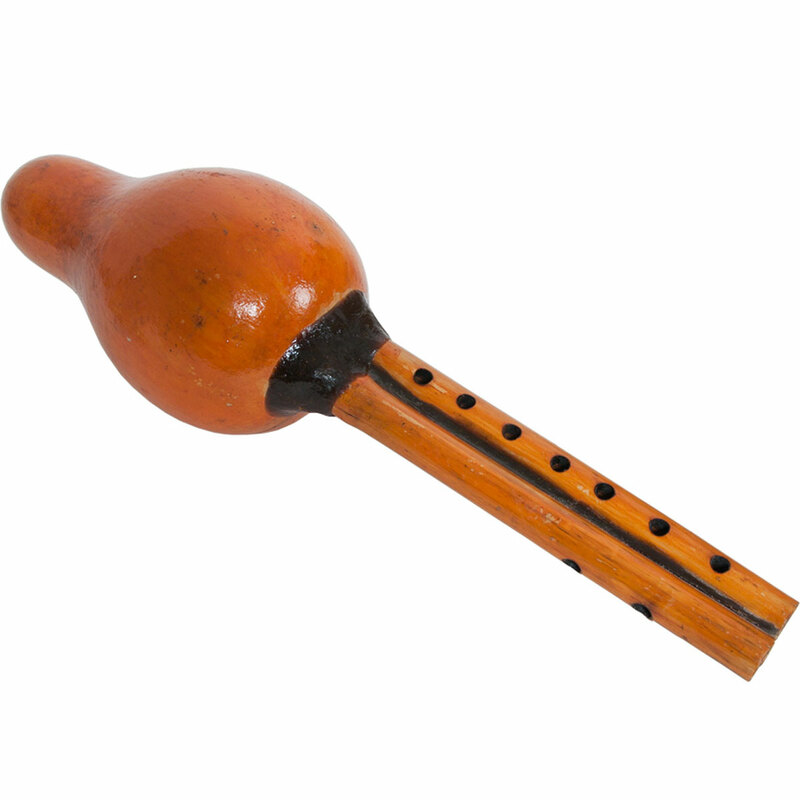 This traditional, flute-like instrument, is made from a hollow gourd and two cane chanters. One chanter has finger holes. The second acts like a drone. Both chanters are fitted with cane reeds and attached to the gourd resonator by wax. Increase your lung power while you charm snakes!